Home » Headlines » Yacht Rent is a member of Yacht Pool - what does that mean for you? 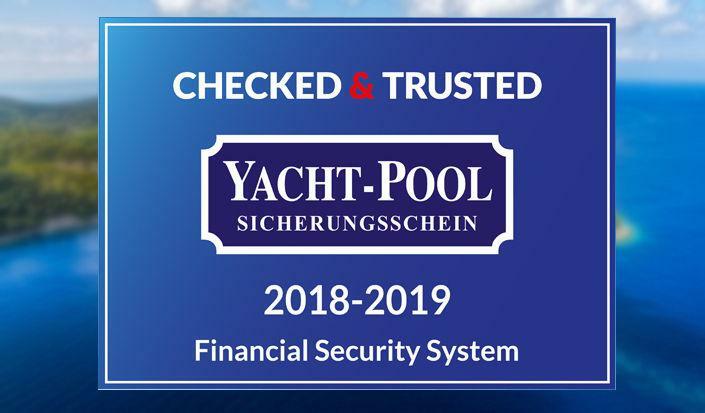 Our yacht charter agency is a holder of Yacht Pool certificate for insolvency insurance for 2019, which represents additional security for all our clients. Specifically, if a charter agency or charter company is a member of Yacht Pool and go bankrupt, Yacht Pool provides customer refund of the complete amount paid. Protecting your prepayments is important and necessary as it was already shown to be the case several times in the past. For this reason, it is wise to choose a charter agency that is a member of Yacht Pool. Yacht Pool certificate is also a proof of financial stability of the company because in order to obtain it, the company needs to have financial stability and good business results.